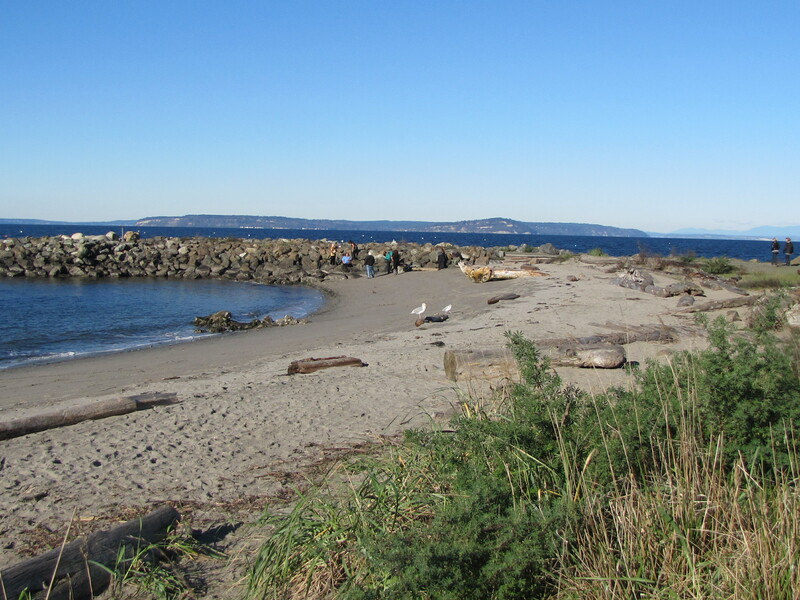 We found a really nice area at Edmonds, Washington. 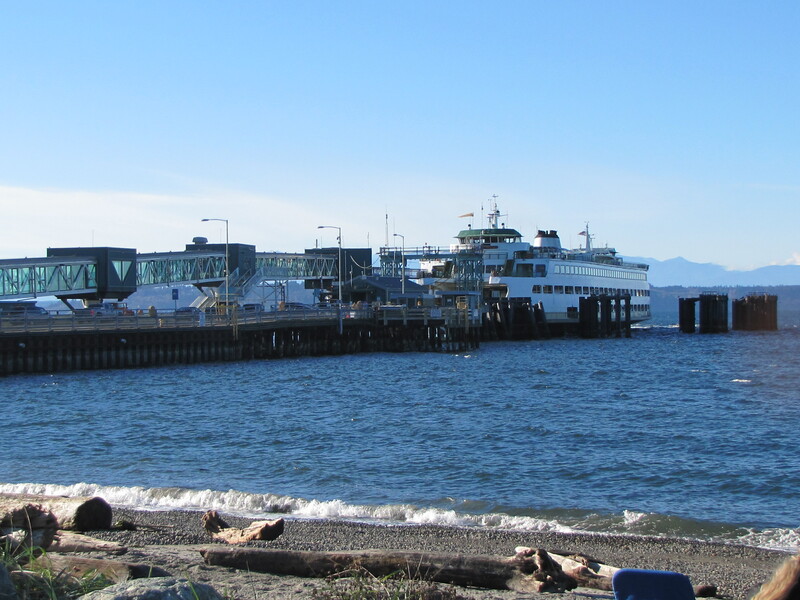 Brackett’s Landing North is located next to the Washington Ferry dock that serves Edmonds and Kingston. What you don’t see is the 27 acre underwater park that opened in 1970. There are established trails and all sorts of underwater features including sunken ships and other structures that serve as a great environment for marine life. .On the surface there is a very nice albeit small beach area. There is a clean restroom and a large changing room for the scuba divers who frequent the park. There were sea birds alll over the place. The views of the water were spectacular the day we were there.